From the options above, please choose the type of bifocal lenses you require putting in your frames. 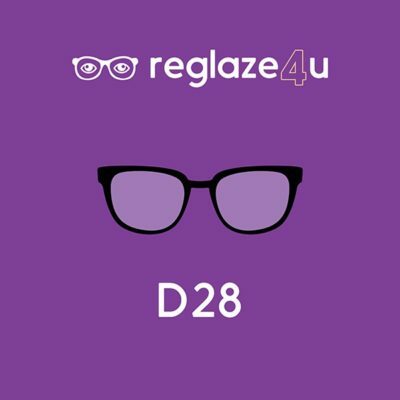 D28 bifocals are the most popular style of bifocal lens in use today. These offer two defined areas, one for distance and one for reading. D35 bifocal lenses are the same as D28’s but with a larger area for reading.